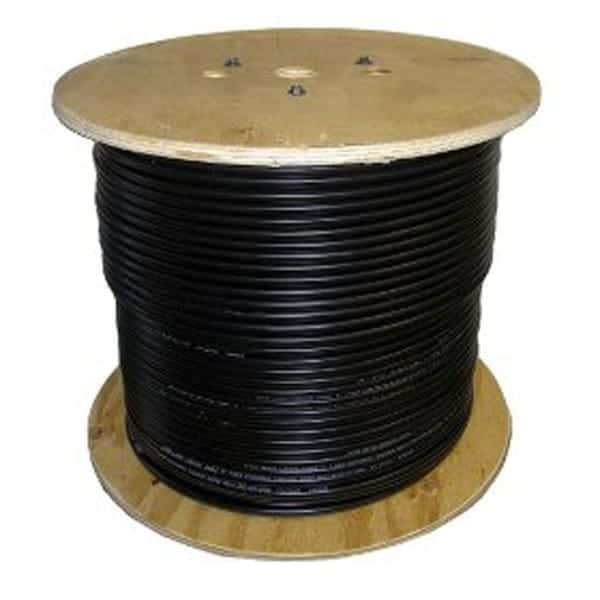 DESCRIPTION: RG6 Cable/U – 1 Conductor 18 AWG Solid, 100% Al. Foil + 61% Al. Braid and an overall PVC Jacket. For the installation of new RG6 cable around your home or business please speak to the team at ADI Communications. Just call 0800 0132341 to get information on Coax cables and home entertainment system.